Map out a custom campaign in seconds or use one of Infusionsoft’s proven templates to get your next campaign up and running fast. Send emails, direct mail and voice broadcasts automatically based on date, time, or a behavior like a click or purchase. Use the visual campaign builder to automate all of your internal or external processes from new hire onboarding to purchase fulfillment. Easily design professional emails that inspire customers to take action. Send a single email for special promotions or use autoresponders to send a personalized series of emails that nurture your leads. Spam scoring helps ensure your emails arrive in the inbox with a 99% deliverability rate. 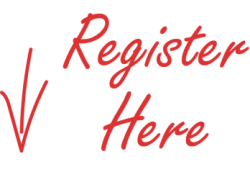 Attract and capture more leads online. 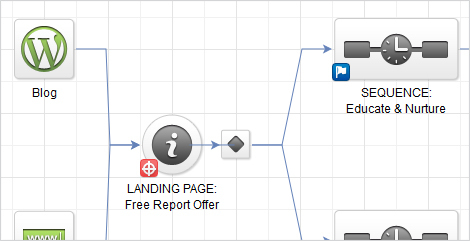 Build landing pages that match your brand in just a few clicks. Publish your page instantly with Infusionsoft’s free hosting, then use SEO to get found online and share your page on social media. 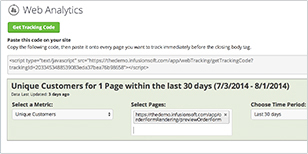 Add web forms to capture leads and Infusionsoft will automatically follow up. Make smarter marketing decisions by seeing what’s happening on your website and landing pages. Track visitor activity from first visit to purchase, take advantage of in-depth web analytics and track which sources produce the most leads. Find the best way to reach your customers. In addition to email marketing, you can create automated voice broadcasts, direct mail letters and social media posts. 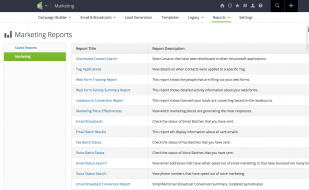 Infusionsoft’s branding center helps you create and manage all of your communication templates. Learn what’s working—and what’s not. Convert more leads into customers by refining your marketing efforts with reports that measure open rates, click-throughs and social reach. See real-time campaign results and make adjustments on the fly to maximize your marketing spend. Turn “likes” into leads. Customizable templates let you create Facebook contests and promotions that help you attract and capture leads. Monitor your feeds and schedule posts and tweets with content management tools that make social simple. Ready to get started? Fill out the form below to see demo. See how Infusionsoft can help your business get organised, grow sales and save time.